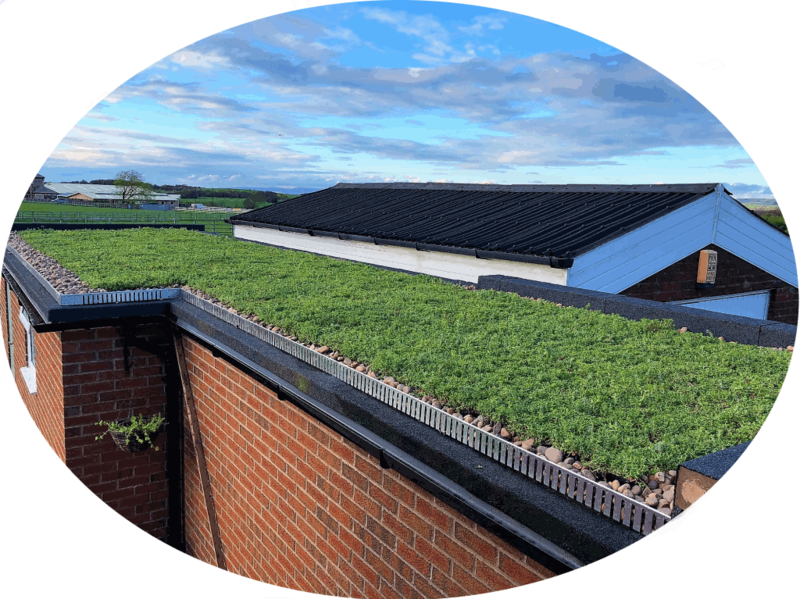 Green Roof Benefits - Why have Green Roofs become so popular? Green Roofs are becoming more and more popular in both rural and urban locations. They can be installed on flat roofs through to roofs with a slope of up to 45 degrees. One of the reasons green roofs are becoming so popular is that they offer a raft of environmental benefits. With the increasing concern about the impact our development of the planet is having on the worldwide environment and the UK government calling for sustainable development, green roofs offer a number of benefits over more traditional forms of roofing, helping to meet sustainable development objectives. Following a heavy rainfall a green roof will initially retain more rain than a conventional roof. This minimises the initial heavy runoff, which can cause localised flooding and put pressure on the sewage system. The remaining water then drains off more slowly, allowing more rain to remain in the natural water cycle and less in the sewage system. 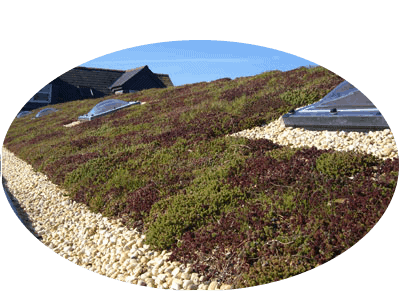 The soft layer of sedum blanket growing on a green roof has the effect of absorbing sound, as opposed to hard conventional roofs which can reflect it. In an already noisy urban environment this is certainly beneficial. The same layer improves the buildings sound insulation properties, reducing sound pollution within the building. 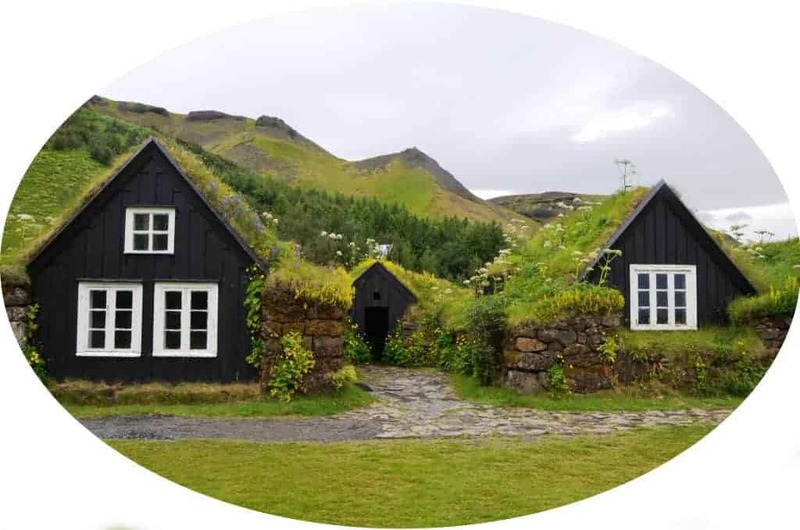 The addition of a green roof layer to a property increases its thermal insulation properties, making it warmer in winter, cooler in summer and reducing energy costs. Green roofs can help compensate for the loss of green surfaces, sacrificed to building developments. 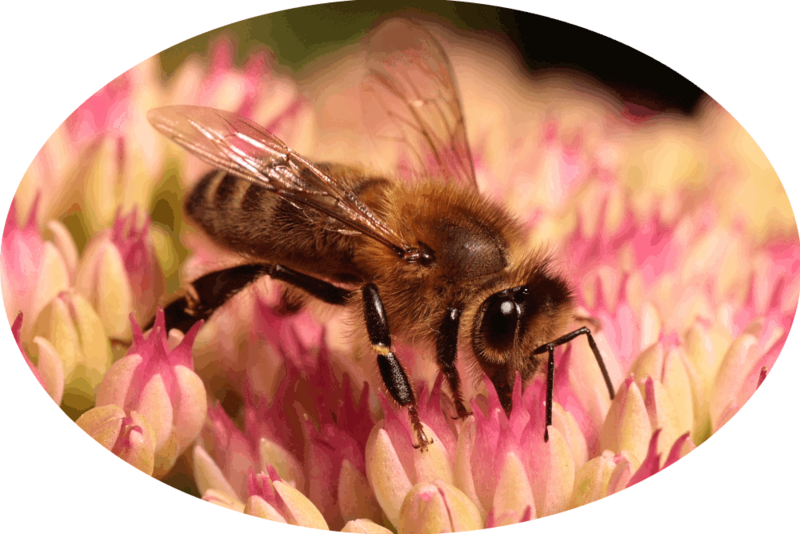 This helps to provide an environment for the development of wildlife, especially bird, plant and insect life, increasing the biodiversity in our towns and cities. The clever use of a green roof can help a large and small buildings blend into a surrounding green landscape, minimising the impact it has on the immediate environment. Green roofs can be used to soften ugly flat roofs on extensions, garages, sheds etc. helping them blend more easily into their surrounding environment. Where a building is located in a more urban landscape, the addition of a green roof can introduce a very welcome green interlude in a heavily built up area, where green spaces are few and far between, substituting in some way for the loss of a previous greener landscape.